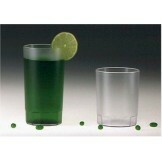 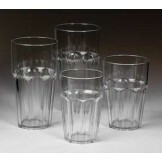 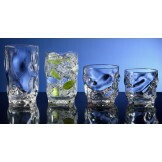 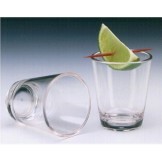 Please browse our line of beverage Pitchers, lidded Beverage Decanters. 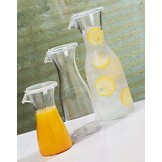 All of our pitchers and decanters are dishwasher safe. 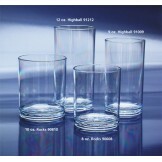 Our dapper Pitchers and Decanters look so much like glass you’ll gasp if you drop one – until you remember they’re break-resistant. 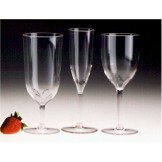 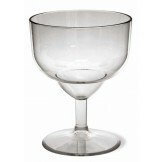 Please feel free to browse our entire line of Encore and GET decanters & Pitchers. 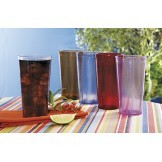 Plastic 60oz. 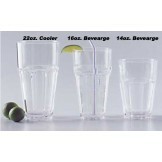 Beverage Pitcher (Case-12)​ - Our 60 oz pitchers are dishwasher safe and look so ..